CARLSBAD, Calif. – World TeamTennis (WTT) presented by GEICO has announced that it has relocated its corporate headquarters from New York City to Carlsbad, Calif. The new office will be headed by Southern California resident Chris Renner, who was named the league’s new Chief Executive Officer on July 16. 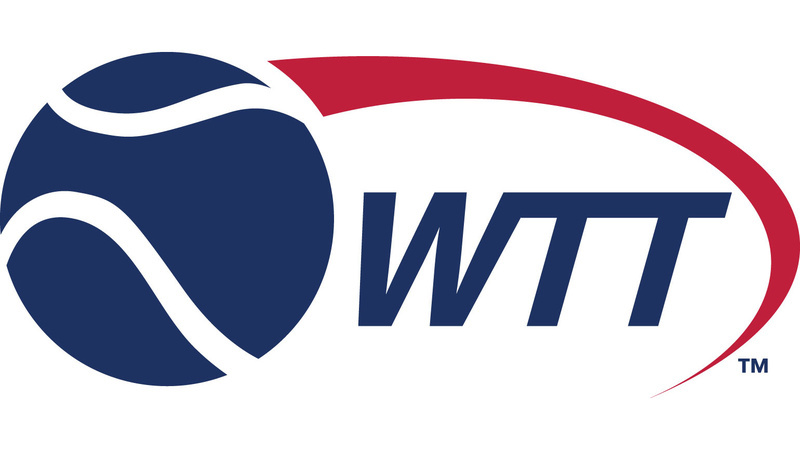 Renner served as WTT’s CEO through the 2018 World TeamTennis season and oversaw WTT’s unprecedented digital transition as it introduced its own live match streaming platform, WTT.tv. Tennis fans from around the world were able to experience the high-energy World TeamTennis format, teaming men and women together on the same court, with live or on-demand access to all 43 matches of the 2018 WTT season, produced by WTT broadcast teams in high definition with expert commentary on WTT.tv’s mobile-optimized website. Renner is motivated to enhance WTT’s digital footprint and believes WTT’s new headquarters, in closer proximity to innovative technology companies in California, will serve as an advantage to the league in the future. In 2018, each of WTT’s teams incorporated select tennis stars from the ATP and WTA tours – including 2018 U. S. Open women’s singles champion Naomi Osaka, 2017 U. S. Open women’s champ Sloane Stephens, and twins Bob and Mike Bryan, the greatest and most decorated doubles team in tennis history – and played a 14-match regular season (seven home matches, seven away matches) from July 15-Aug. 2. WTT introduced professional team tennis to the world in 1974, with Billie Jean King famously serving as its co-founder. The league will commence its 44th season in July 2019 and currently features six franchises across the United States – New York Empire, Orange County Breakers, Philadelphia Freedoms, San Diego Aviators, Springfield Lasers and Washington Kastles. WTT completed its most recent season on Aug. 5 as the Springfield Lasers, WTT’s longest-running franchise, defeated the Philadelphia Freedoms in the WTT Finals (aired live on ESPN2) at Drexel University in Philadelphia to capture the King Trophy and its first WTT championship in its 23-year history. WTT is one of five active U. S. pro sports leagues which has been in operation for over 40 years, along with the NFL, NBA, NHL and MLB. For more information on World TeamTennis, please visit www. wtt.com.